Make sure your hair is always looking its best. 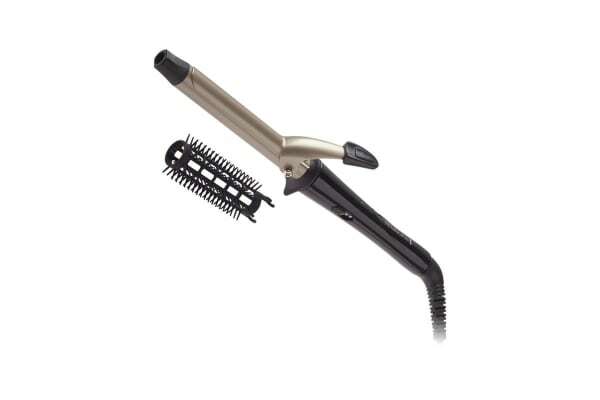 The Remington Pro Curls Styler will help you to achieve beautifully defined curls quickly, and that will last throughout the day. It is now easier than ever to achieve amazing salon quality results from the comfort of your own home, with the Remington Pro Curls Styler.